José Colucci serves as the Director of Research & Development of the Design Institute for Health (DIH), a collaboration between the Dell Medical School and the College of Fine Arts at the University of Texas at Austin. DIH is a unique institution, where design approaches to solving systemic healthcare challenges are integrated to medical education at Dell Medical School and applied in practice to population health. 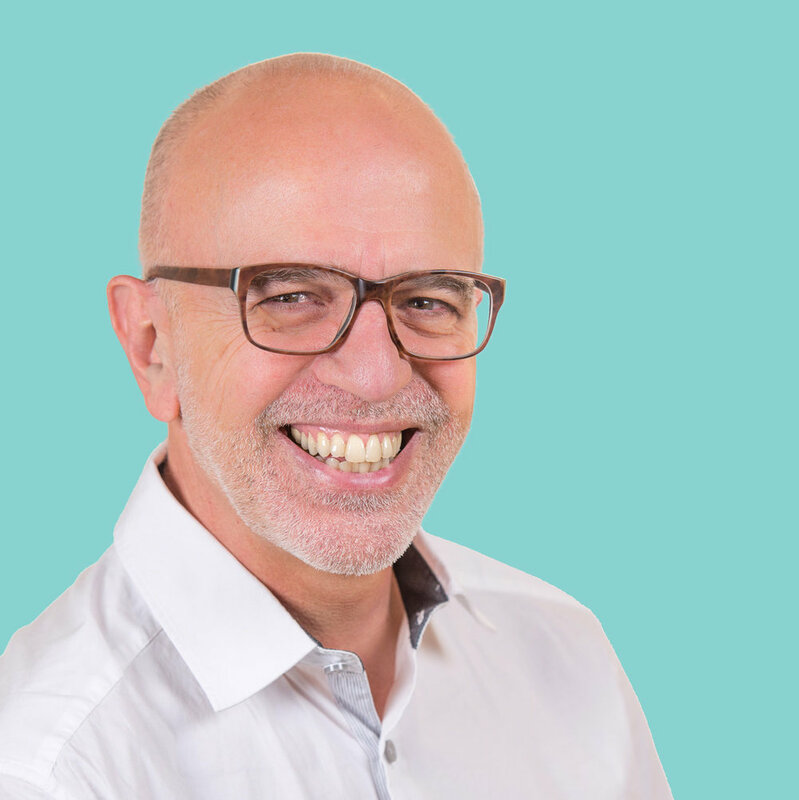 José brings decades of experience designing products, services and strategies in healthcare. Before joining the DIH, José was a Sr. Director and Associated Partner at IDEO, where he worked for 16 years. IDEO is one of the most prominent design and innovation firms in the world. His work at IDEO included services and products for pharma, medical devices, research institutions and healthcare delivery. His interests range from healthcare strategy, trends and innovation in science and technology, medical devices, and service design. He’s authored many patents and written on topics from the biotech revolution to design thinking. Recently, he’s been researching and speaking about the impact of aging on society and its implications for the design of products and services. He speaks frequently at conferences and events on topics from Design Thinking and Human Centered Design to the Future of Healthcare. Before IDEO, he was the Vice-President of Research & Development of ITI, developer of high-resolution, pen-based computer interfaces in Canada; and prior to that, he was the General Manager of the Medical Engineering Division at FUNBEC - Brazil's largest manufacturer of medical electronics for cardiology. José has a BS in mechanical engineering by the University of São Paulo (USP), an MS in industrial design by USP, and also an MS and a Ph.D. in biomedical engineering by the University of Illinois at Urbana-Champaign. He taught as a guest lecturer at Harvard, MIT Sloan School of Management, and Olin School of Engineering. He is a member of the advisory board at the University of Malardalen (Sweden) and was a collaborator at Harvard's Global Health Delivery program. Currently he has a part-time teaching appointment at the University of Texas at Austin.